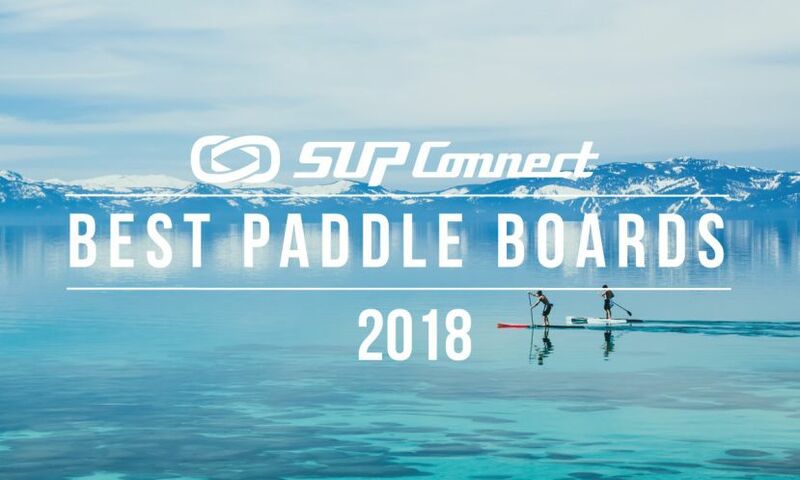 DANA POINT, California - After a six-month campaign that sees them sitting first and second on the world rankings leaderboard, Australia's Michael Booth (Boothy) and Lincoln Dews will fight for the first ever Paddle League Men's World Title at the season-ending showdown in Dana Point, California this weekend. 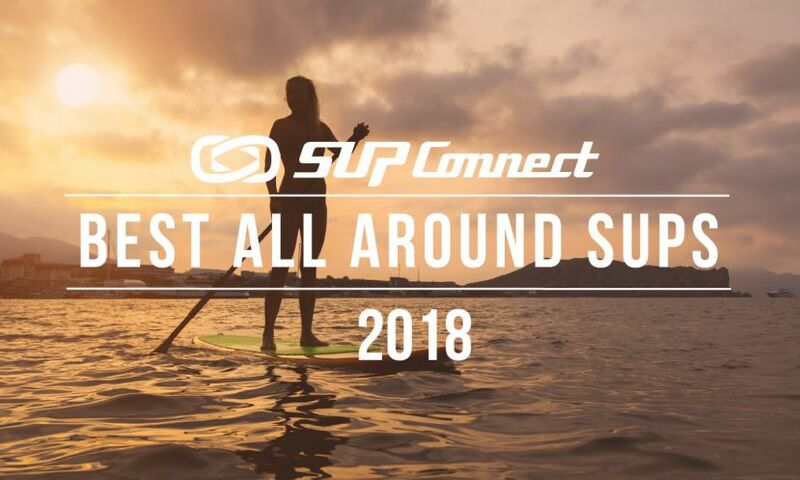 The Pacific Paddle Games presented by Salt Life, an honorary points race on The Paddle League circuit, is the big stage for this season's final skirmish, with Lincoln and Boothy set to be joined by virtually every other top-ranked stand up paddle athlete for two massive days of racing. The annual contest at Doheny State Beach in Dana Point has been considered the biggest weekend of the year ever since the sport began a decade ago with the original Battle of the Paddle. 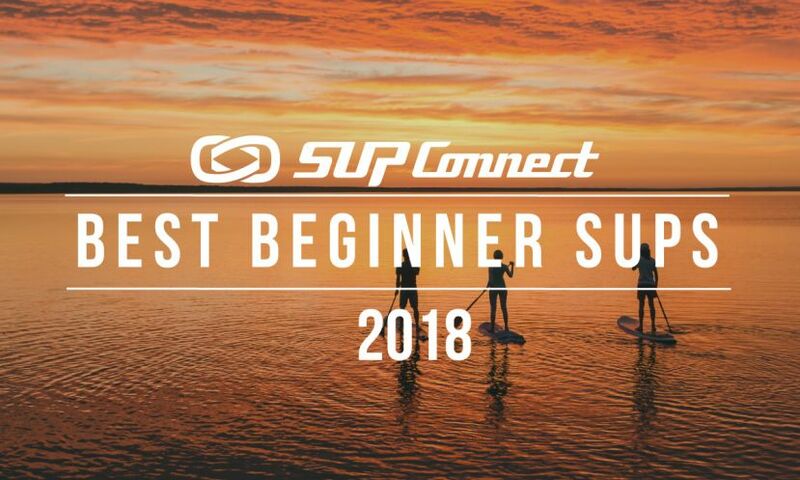 But while 2018 has witnessed the deepest field of talent our sport has ever seen - of the 10x Paddle League World Tour "majors" we’ve had eight different winners - only two athletes are still in the hunt for the inaugural title. Boothy, the current ratings leader and clear standout this season, is in the box seat to claim the crown after winning Carolina/Bilbao and finishing runner-up in Tahiti/Germany. Lincoln has a genuine shot though, and following his victory in the waves at the SUP Japan Cup last month, the former underdog will start one of the hot favorites in Dana Point this weekend. After fading in Tahiti and Carolina, Lincoln’s quest for glory began with a third-place finish in Zamami back in May. However it was on the EuroTour where the DEEP/QB team rider really stood up, finishing runner-up in Bilbao and Hossegor before overpowering Boothy in Germany on the 1st of July to reignite the title race. Which brings us to Southern California this weekend. If Lincoln wins the overall Pacific Paddle Games title and Boothy finishes outside the podium, the scrappy underdog will steal the crown from the supreme powerhouse that's been on top of the rankings all year long. Boothy holds his fate in his own hands though: he can block Lincoln's path to the title even with a “simple” runner-up result. And in an interesting twist, if Lincoln wins the PPGs and Boothy finishes third, we'll have a never-before-seen tie on top of the world rankings, which means both athletes will be awarded The Paddle League World Title. Meanwhile, the women's crown is certain to be claimed by the hugely-dominant German Sonni Honscheid regardless of results in Dana Point this weekend, though almost all of the women’s minor placings are still up for grabs at Doheny. The Paddle League World Champions will be officially crowned next week. With a title on the line, stacked field on the water and nice little south swell on the way, this year's PPGs is shaping up to be a classic showdown. The event begins with the distance race Saturday morning before the elite focus turns to the waves on Saturday afternoon and all day Sunday. In between the pro action, we’ll see the classic “Open Race” and always-entertaining junior contests take centre stage. Want to watch the whole show live? 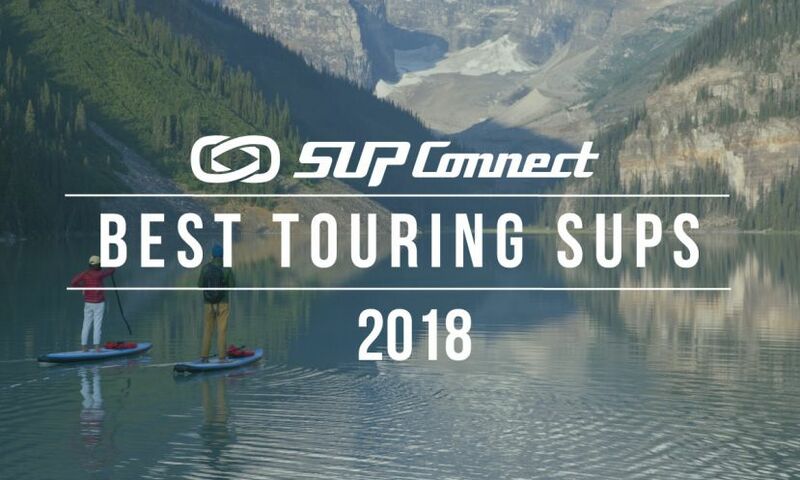 SUPtheMag will be streaming on Facebook all weekend with guest commentary from The Paddle League. The hunt for the inaugural men’s Paddle League World Title is between Lincoln Dews and Michael Booth. Nobody else can win, and Lincoln Dews must win the Pacific Paddle Games to have any chance. The PPGs is an "overall" event that combines results of the distance race and surf race to produce the overall results. The Paddle League World Ranking points will be based on these overall event results. 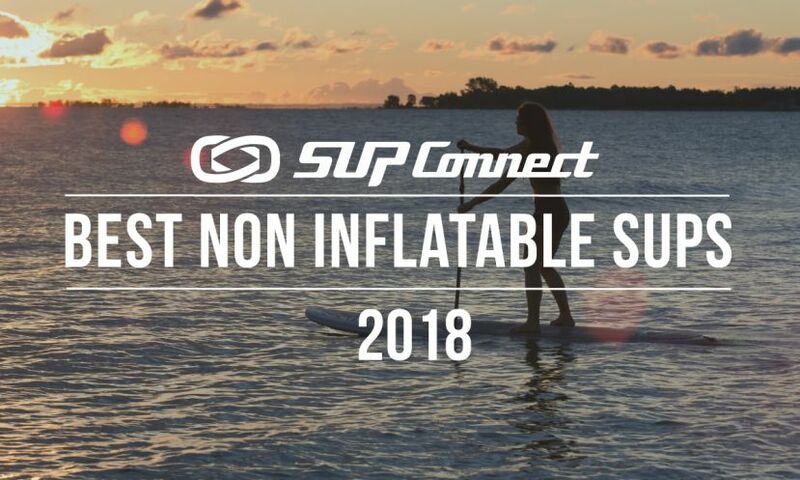 For more SUP Race news, click HERE.